Brette Gabel is a graduate of the University of Regina with a B.A. Honours in Theatre Studies and a minor in Visual Arts. 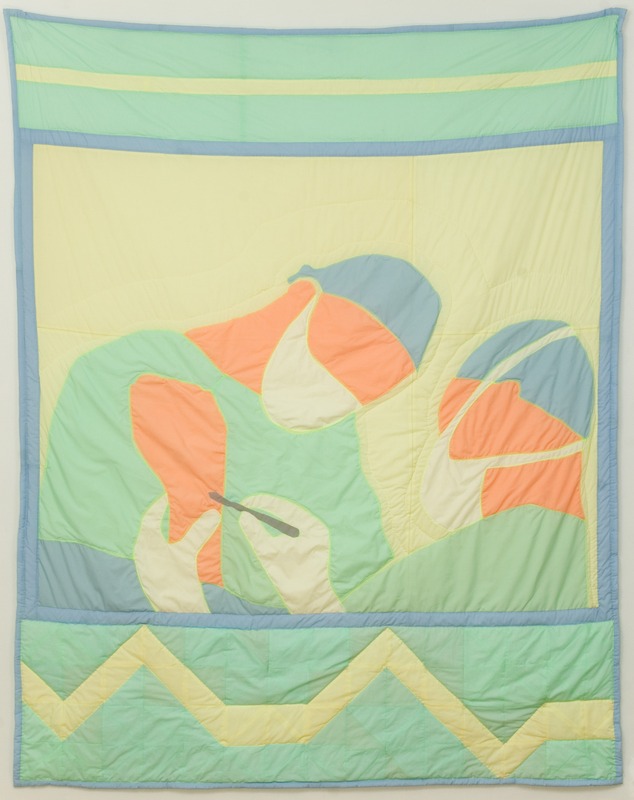 While in school Brette began embroidering, quilting and watching horror movies. Following school, Brette moved to Toronto where she participated in the Toronto School of Art’s Independent Studio Program where she investigated both her interest in the macabre and textile crafts. After which she became a contributing member to the White House Studio. Recently Brette has lived in Regina, Saskatchewan where she participated as the University of Regina’s artist in residence and Windsor, Ontario where she was an emerging artist in residence. Currently Brette resides in Toronto. Brette’s work strives to connect love, fear, heartache and the grotesque with craft and social interventions. Brette is currently an MFA candidate at OCAD university.